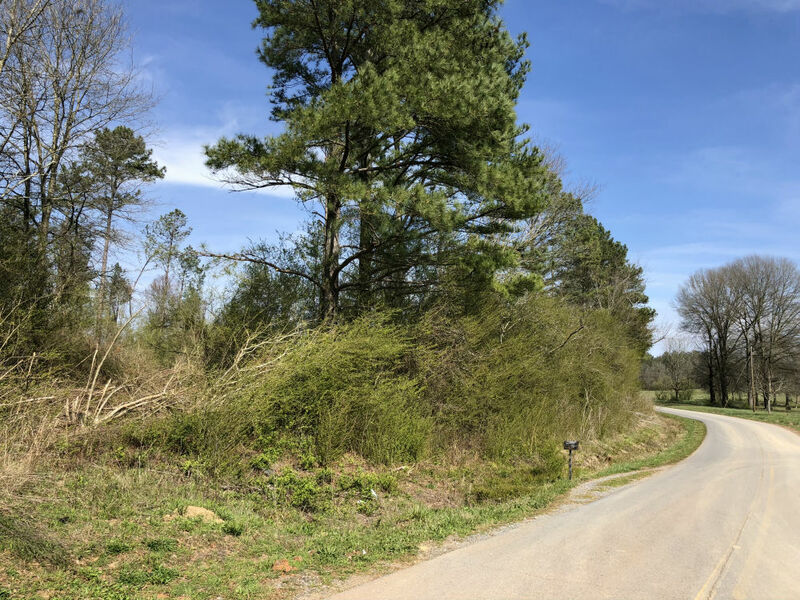 Land for Sale in Cedartown Farms | Hurdle Land and Realty Inc. The available parcels at Cedartown Farms are all roughly 3 acres in size. They are conveniently located south of Cedartown in a country rural setting but still only 6 miles to Kroger and 7 miles to Home Depot and Walmart. Restaurants and other amenities are even closer! Some of these lots back up to the Silver Comet Trail making it extremely easy to take a nice walk or bike ride! All but a few have a county water line and as always, you are already qualified for financing!